Spelling. 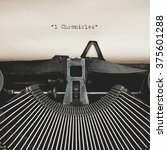 Are you looking for I Chronicles? 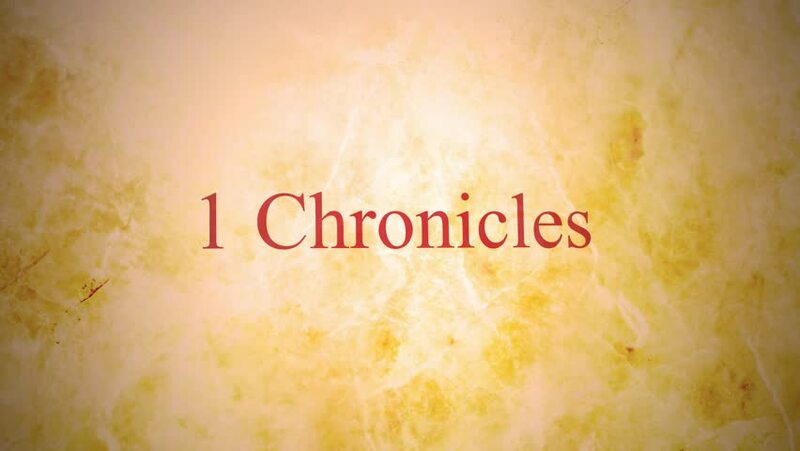 What does 1 chronicles mean as a name of something? [biblical] The first of the two Books of Chronicles in the Old Testament of the Bible. Sometimes abbreviated as 1 Chr or 1 Chron. Go to the usage examples of 1 Chronicles to see it in context!